A guide to library resources and services for Marriage & Family Therapy (MFT) students. 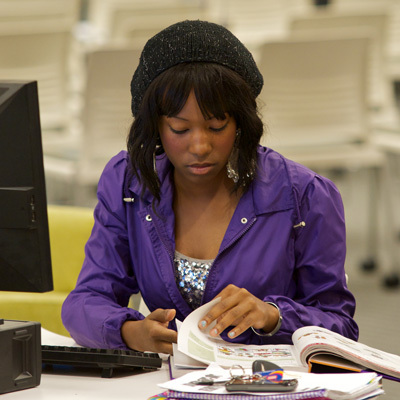 Students needing help with their research papers and projects can get the help they need at the research support services at Bierce and the Science & Technology Libraries. Students needing academic support services can take advantage of the various tutoring services available on the ground floor of Bierce Library. Laptops, iPads, digital cameras, and additional technology are available for students to check out for short-term and weeklong use. 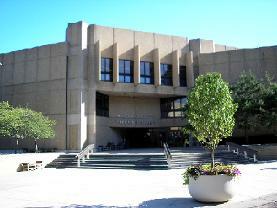 Study rooms can be reserved in advance in Bierce Library. ZipSupport is your one-stop shop for front-line technical support at The University of Akron, available in the Bierce Library Learning Commons. Use the Interlibrary Loan service to obtain books and articles that you need for your research that are not currently held by University Libraries.